at the entrance of the village of Gallargues Montueux. to the Provence area and the city of Montpellier. 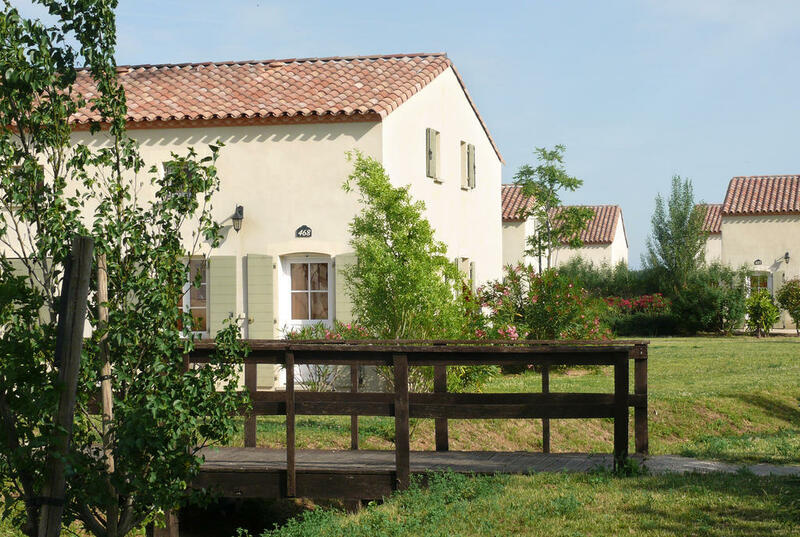 The Jasses de Camargue is a holiday village and hotel located near the Carmague in the South of France, at the entrance of the village of Gallargues Montueux. 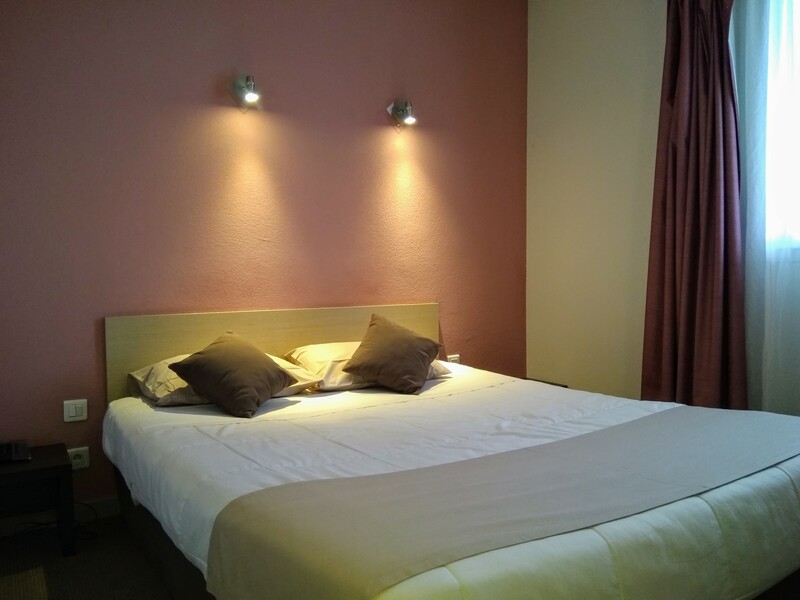 The hotel and its self catering accommodation are close to the beach, to the Provence area and the city of Montpellier. The holiday village offers self catering villas for rent (called "Jasses") from 35 to 45 m² that can sleep up to 6 people. The Jasses are completely furnished and ideal for long stays (1 or more months) and offer the same quality of services as a hotel. 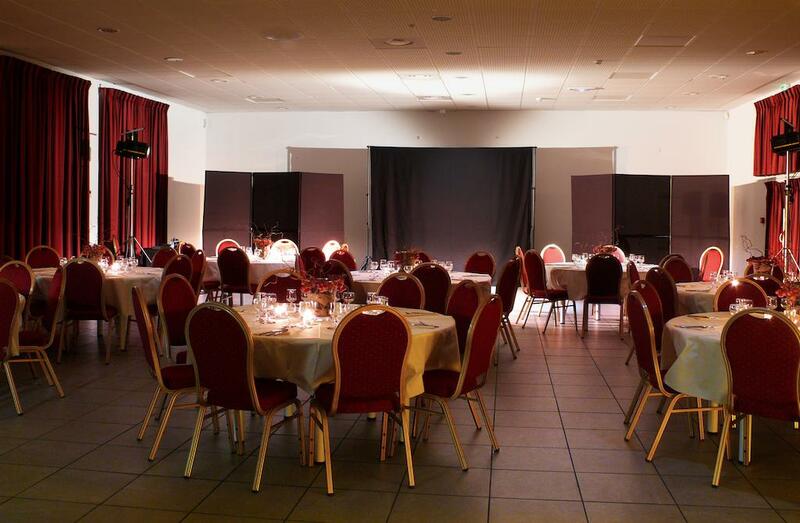 As well as offering quality accommodation, the Jasses de Camargue is equipped with a 200 m² conference room for professional events or family gatherings. The establishment also boasts a bar and a restaurant as well as a spa (sauna, steam bath and jacuzzi) and an indoor swimming pool. There is a secure external car park and an interior and exterior coach park. Our Spa invites you to relax by offering many services. 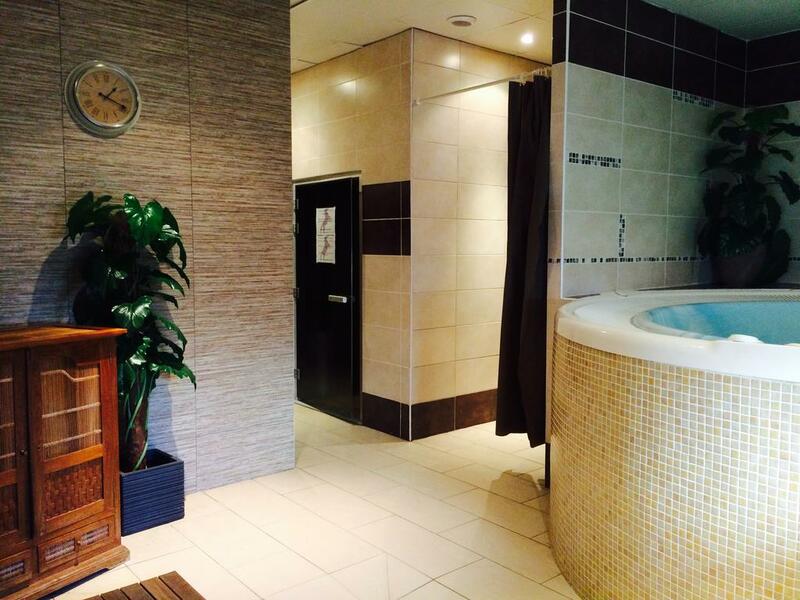 Make the most of this well being feeling and look after your health at the same time during your stay with us. luggage porter service as well as the loan of irons and ironing boards, are all included in the price. Opening hours of the reception: 9h00 to 12h30 and 16h00 to 21h00, 7/7 all the year.